NGO Law does not apply to donations from private individuals, therefore exempting right-wing organizations from filing funding reports. 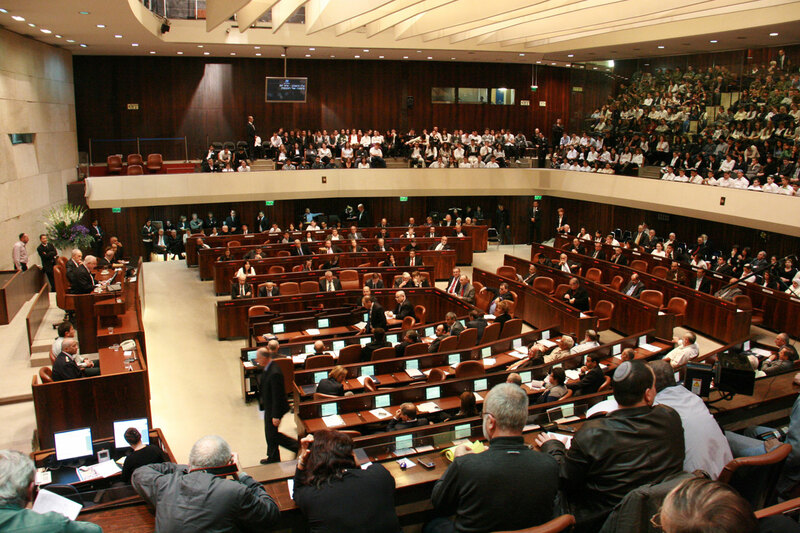 The Israeli Knesset on 11 July 2016 voted 57-48 to approve the controversial NGO Bill that requires non-governmental organizations (NGOs) to publicly report if they receive more than 50 percent of their annual budget from foreign governments. As 25 of the 27 Israeli organizations that currently receive more than half their budget from foreign governments are human rights organizations, it is clear that these groups, which are highly critical of the Israeli government’s policies particularly in the Occupied Palestinian Territory (OPT), are being specifically targeted by the law. 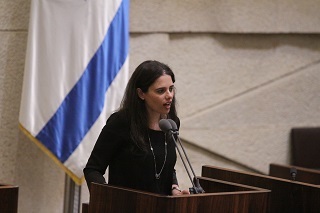 The law was sponsored by Israeli Justice Minister Ayelet Shaked. NGOs affected by the law will be required to declare their sources of funding in all publications, including letters to government and public officials, and in reports to the registrar of non-profit associations. Current law requires reporting by all NGOs to the registrar of all funds received by foreign governments, so the new law, in many ways, simply reiterates that requirement. According to the new law, those organizations that fail to abide by these regulations will be fined ₪29,200 (US$7,540). The new law will go into effect on 1 January 2017. It will not retroactively consider donations made prior to this date. NGOs will have until 30 June 2018 to file their first report – six months following the conclusion of 2017 – to the registrar of non-profit associations. "In addition, the law is specifically designed to apply only to donations from states but not to donations from private sources, with most of the latter going to right-wing NGOs. It is therefore clear that the purpose of the law is to mark human rights groups that offer alternative positions and critique government policy. Financial assistance from international sources is acceptable and necessary in places and regimes where there are serious problems of human rights violations,” Adalah emphasized. "We therefore believe that the law is intended to persecute and incite against human rights organizations, a practice which is characteristic of dark regimes both past and present," Adalah stressed. At the end of June 2016, three UN human rights experts urged members of Knesset not to approve the so-called ‘NGO transparency bill’. The experts expressed grave concern that the legislation would chill the speech of human rights NGOs by subjecting them to harsh penalties for violations and delegitimizing them publicly.